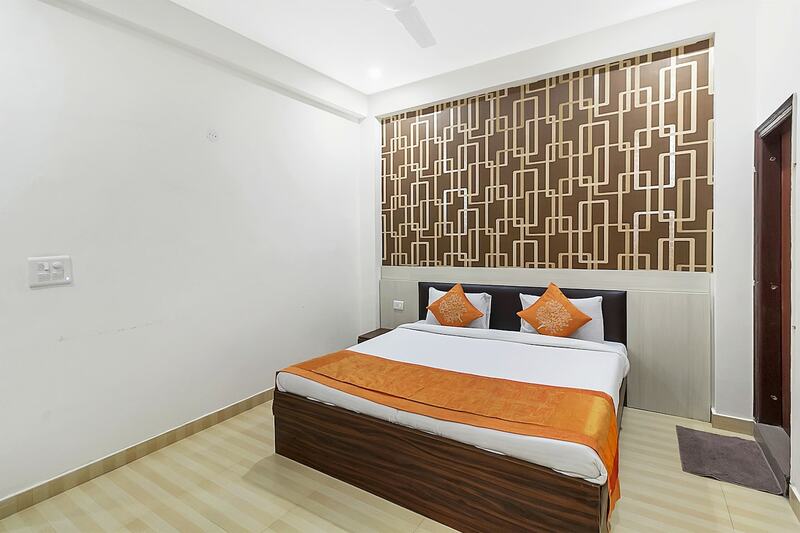 OYO 2384 Hotel Epic Inn is located strategically in Gurgaon to offer you the best services and comfort at affordable rates. The well trained and friendly staff of OYO maintains the property and ensures your stay is smooth. Traverse Gurgaon to visit famous attractions like Kingdom Of Dreams, Rivoli Gardan Shitla Mata Mandir and Dlf Cyberhub. Out of Cash? There is City Bank ATM, HDFC Bank ATM and ICICI Bank ATM in close vicinity to the property.